Japanese teens in casual street styles while out in Harajuku. 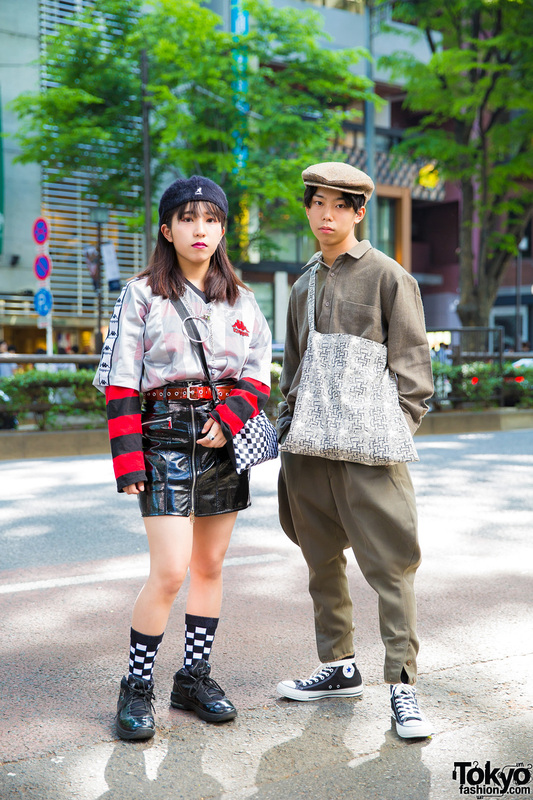 Japanese teens showcasing edgy street fashion while out and about in Harajuku. Japanese girl with cropped blonde hair and edgy all-black streetwear. Stylish Japanese students showcasing edgy street styles in Harajuku.